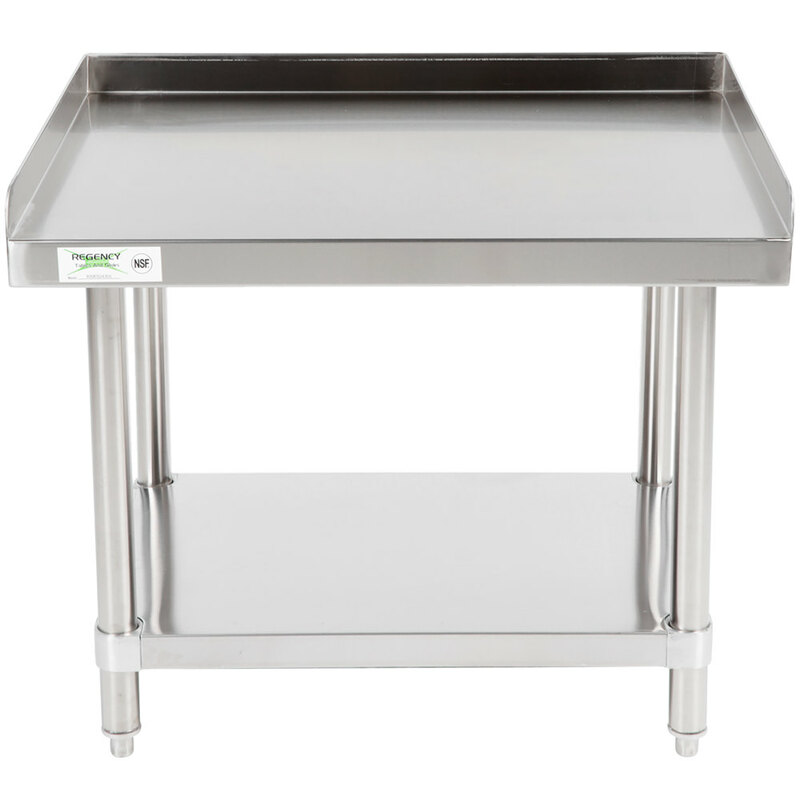 This Regency 24" x 30" stainless steel equipment stand is built to stand up to daily use in even the busiest commercial kitchen. 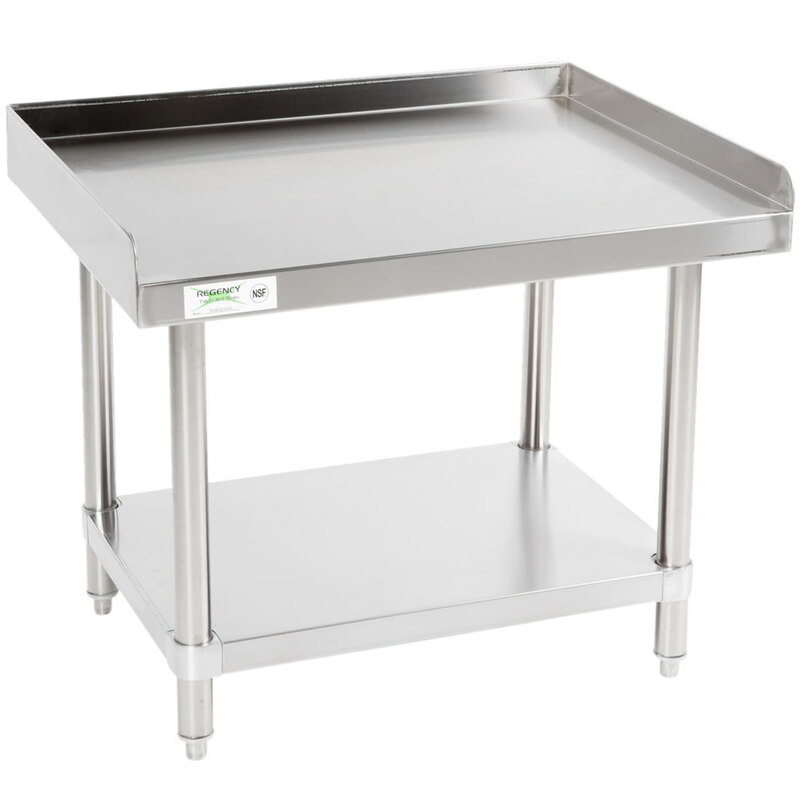 Great for holding countertop equipment, this stand provides additional space in your kitchen to maintain a clean and organized environment. 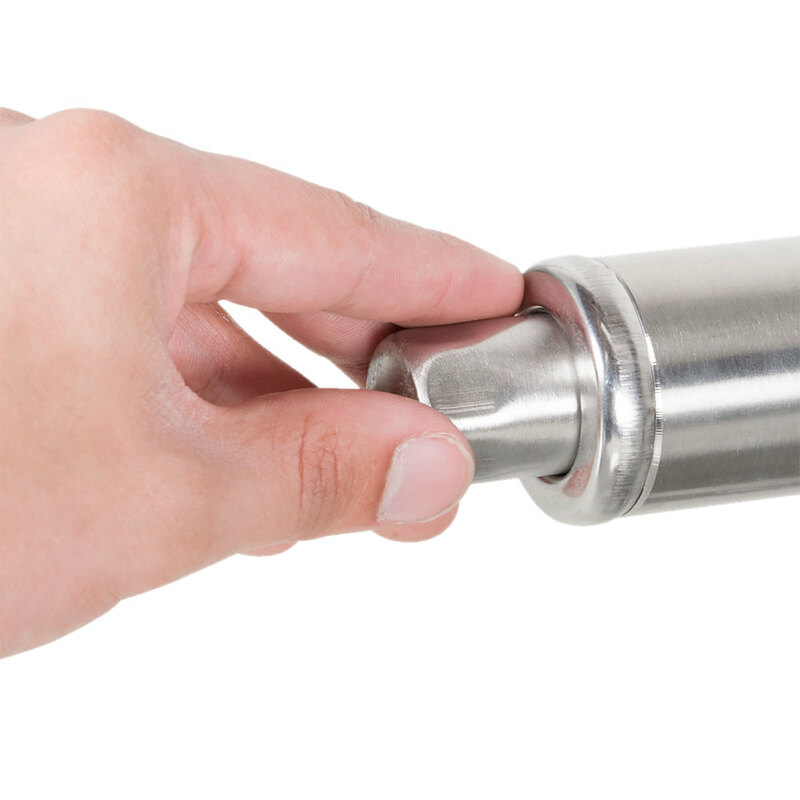 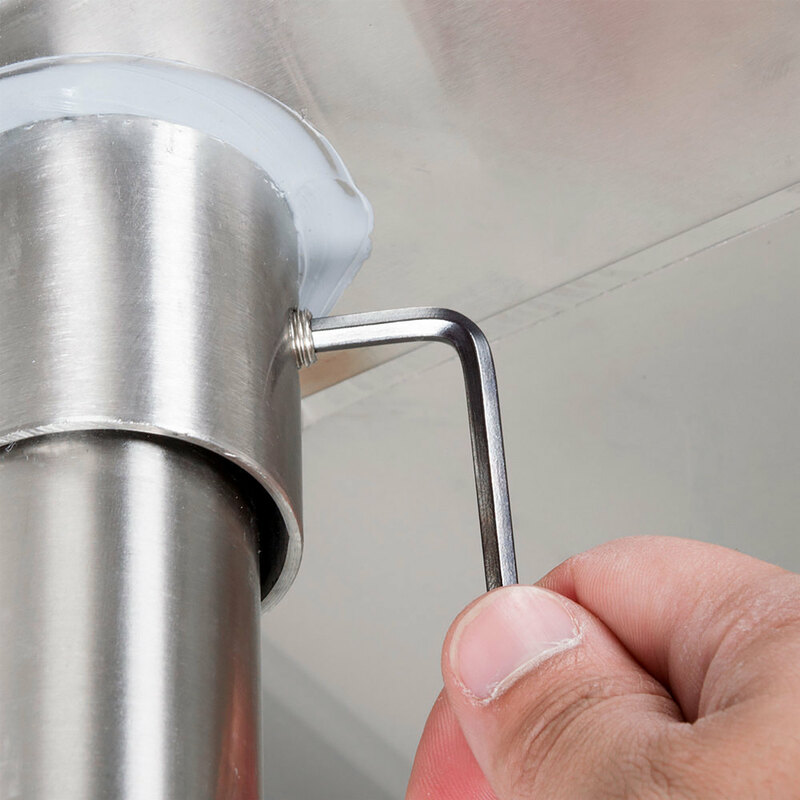 Featuring a durable 16-gauge, 304 stainless steel top that can support up to 700 lb. 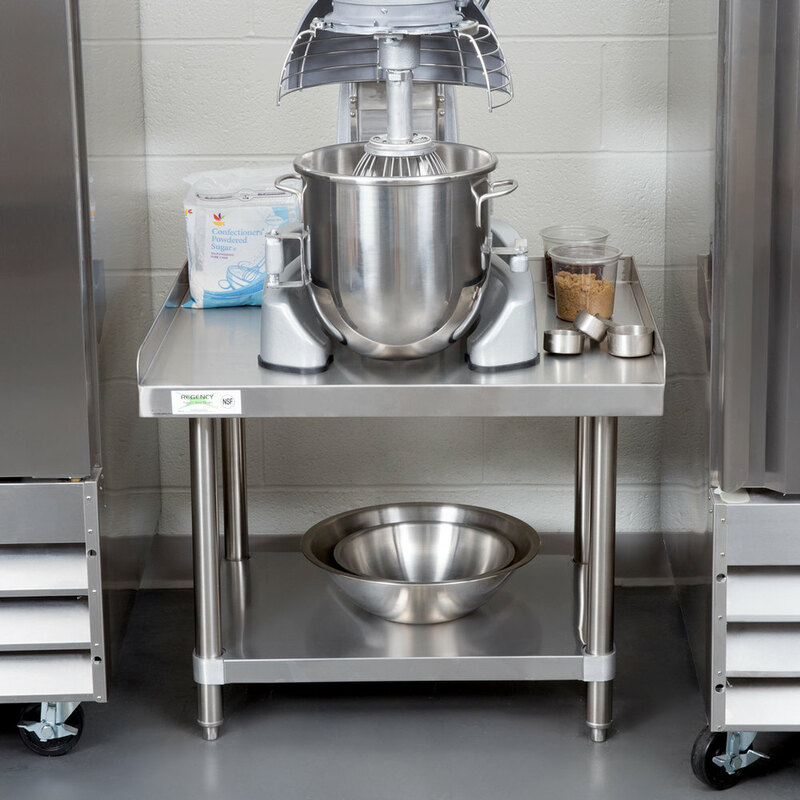 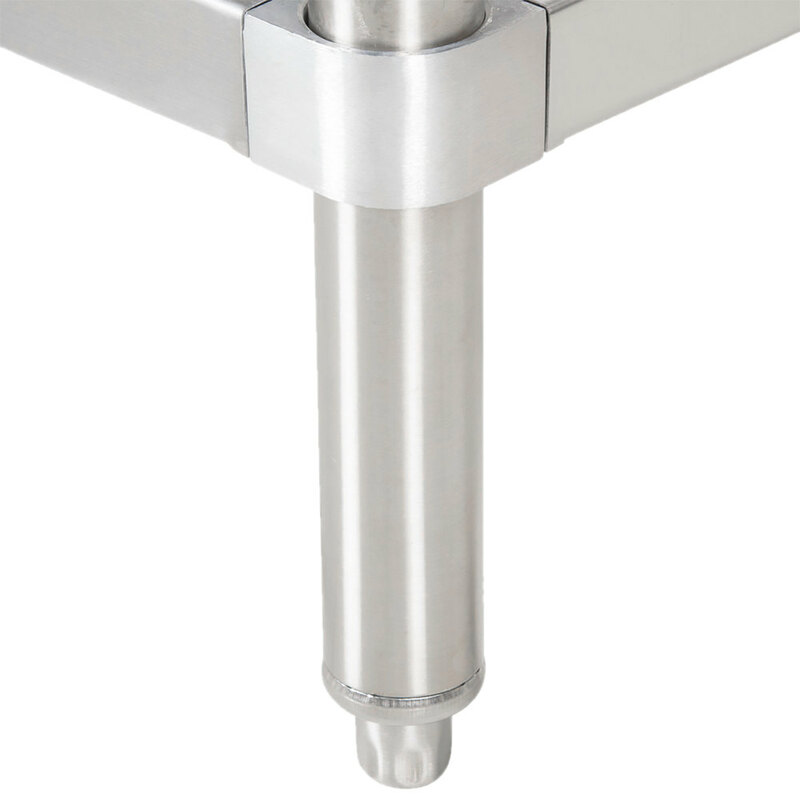 of evenly distributed weight, it's perfect for heavy mixers, slicers, countertop ranges, and more!